Sapori d’Italia is a travel agency and DMC specialised in holidays and business travel in the areas of Lake Maggiore, Lake Orta, Monferrato and the Langhe and Roero wine regions. 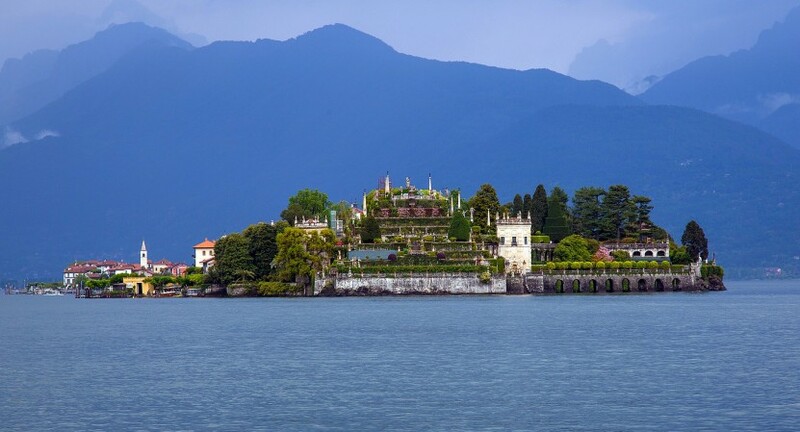 The agency was founded in Stresa in 2002 by a team of professionals specialised in services related to tourism. It offers solutions for incentive activities, meetings and conferences, corporate events and team building activities. All of our packages offer quality service and solutions tailored to your goals and budget needs. Because of our familiarity with the area and the fact that we collaborate with qualified operators and suppliers, our services are of excellent quality. We are always trying evolve and offer new ideas and inputs. Our incentive activities are aimed at creating the experience of a journey, and are combined with games, cultural activities and wellness activities, ensuring you achieve your objectives successfully.